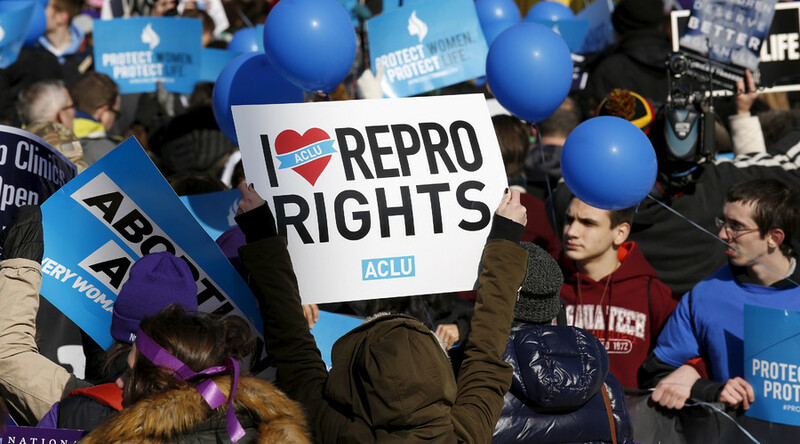 Lawmakers in Oklahoma aim to criminalize the performance of abortions in their state. The state Senate passed a bill on Thursday that would revoke the medical licenses of physicians who assist in abortions, punishing them with up to three years in jail. The bill, which has been called unconstitutional and unprecedented, was vetoed by Republican Governor Mary Fallin on Friday, KFOR reported. The veto came even though she approved a 72-hour waiting period for abortions in 2015. In addition, in April of 2015, Fallin banned the safest and most common medical procedure for carrying out second trimester abortions, known as the “dismemberment abortion,” which involves dilation and evacuation procedures. The law was subsequently thrown out by the Supreme Court as unconstitutional and a violation of Roe v Wade. While this bill, if signed, will likely meet a similar fate, it is one of the first to directly attack physicians who carry out abortions. Abortion, a legal procedure in the US, is 20th on the list. In short, that means that a physician may not perform an abortion on a woman even if she is so desperate that she threatens to kill herself. The bill has passed both the Oklahoma Senate and the House of Representatives. “Since I believe life begins at conception, it should be protected, and I believe it’s a core function of state government to defend that life from the beginning of conception,” State Senator Nathan Dahm told the Associated Press.